TripAdvisor released their list of the top burger joints in the U.S. for 2017-2018. One Michigan spot made the list. 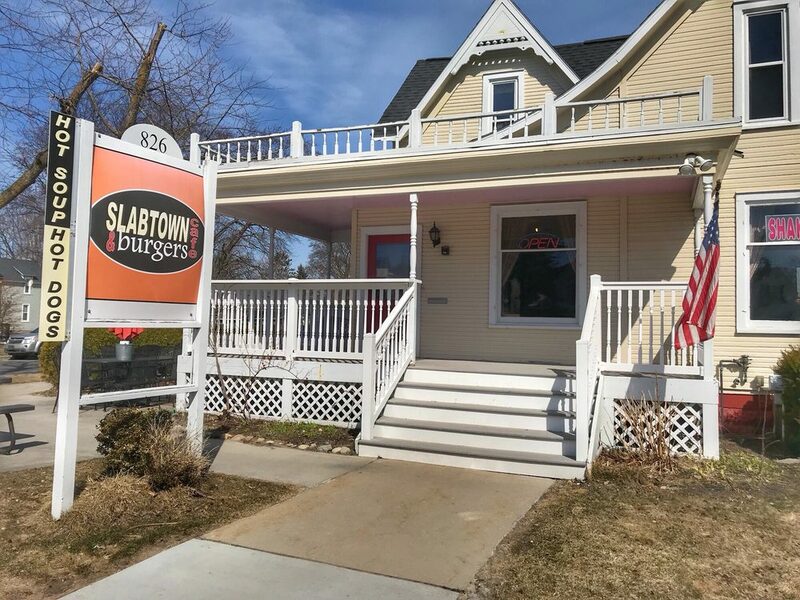 Slabtown Café and Burgers, located at Traverse City, Michigan and has 464 reviews and 4.5 out of 5 bubbles on TripAdvisor – making it At No. 5 overall on the list. Slabtown Café and Burgers makes up to 800 pounds of burger every day! This was named after the housing style from logging days. Their signature burger is called “Slabtown Special”. A double burger with lettuce, grilled onions, American cheese topped with “Slabtown Sauce”. Based on millions of reviews and opinions from diners, TripAdvisor takes into account the ratio and quality of great burger reviews in comparison to overall reviews, along with quality and quantity of reviews received in the past year (ending May 2018). Featured restaurants have a minimum of 4.5 out of 5 bubbles, 200 reviews and 10 locations or less as of June 2018.